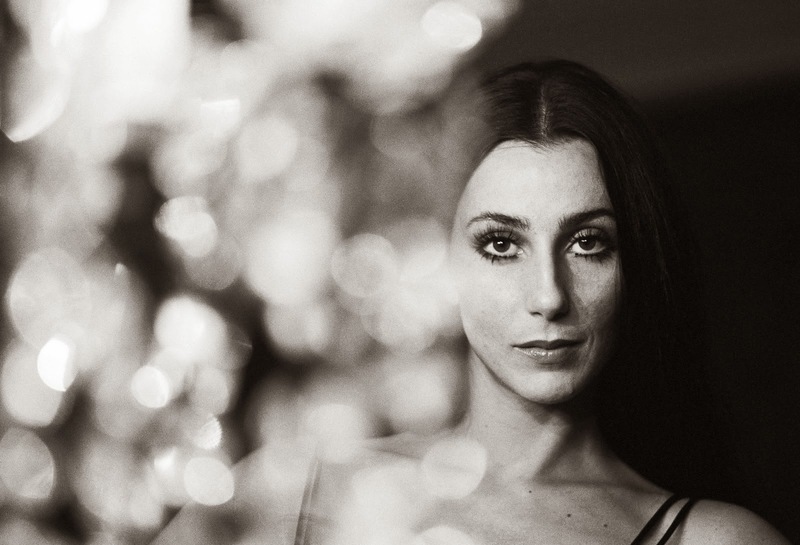 This week the culture icon, Cher ,will be in Dallas! And we have tickets! I'm so excited to see her perform in person- she's remained relevant since the 1960's which is impressive. I've been listening to her new album, Closer to the Truth, to get ready - it's a solid album. Also Billboard wrote a great review of the opening night of the show. The key takeaway is that if you're close to Dallas on Wednesday night, then come to Cher's final farewell tour! We'll be there!